There ain't no such thing as original sin at SDL! 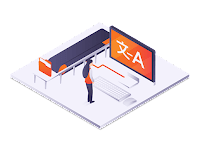 Sometime last year, memoQ Translation Technologies Ltd., the software artists formerly known as Kilgray, aka mQtech, released their "Trend Report 2019" including the graphics above and more. I have studiously avoided blogging about the trend report up to now, because enthusiasm comes hard for a document that was clearly prepared by an industry outsider (consultant) with little understanding of issues faced in the translation sector, so that some of the "questions" proposed and discussed are really quite irrelevant to the present and future state of translation. But Kilgray... oops, mQtech is the de facto technology leader for advanced desktop and client/server translation environment management, usually introducing the truly innovative tools for improving translation processes and quality so that others like SDL can copy them at some later date. 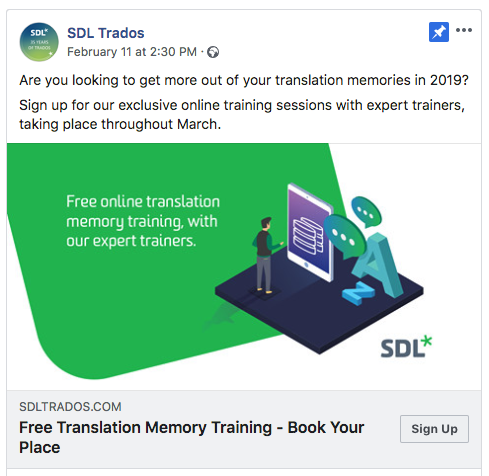 This, of course, doesn't account for everything, for example the underappreciated bilingual review tables of Déjà Vu, which probably resulted in one of the biggest boosts for memoQ when that feature was adopted in version 4.2 before it was copied by so many others later, including the flawed Fluency, SDL Trados et alia. The "monolingual review" feature of memoQ, which allows edited translations in certain formats or portions thereof (to avoid mangling formats of parts which have not changed) to be re-imported to facilitate TM updates, is one example of memoQ leading the way for SDL (who implemented that feature about two years later) and others, as is the long history of optimization for speech recognition with Dragon NaturallySpeaking (with editing controls unavailable when that tool is used with most other CAT tools), which lately has gone farther in the somewhat bleeding edge but interesting implementation of speech recognition in Hey memoQ. These days, translation memories are better forgotten! It seems that in the horrors of preparation for Brexit, UK-based SDL is unable to find original service providers internally, domestically or internationally to produce the artwork needed to market their questionable technology and concepts. What we have above is the same thing in terms of style and construction as we see with mQtech, but in green. It's an ugly situation. 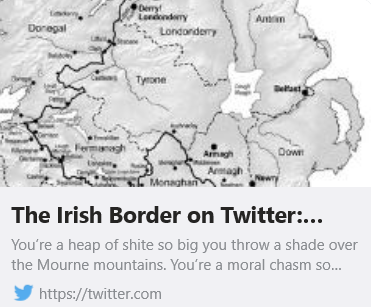 With Cromwellian arrogance, SDL has appropriated the colors of the political underdog, ravaging not only the translating Irish countryside with its confusing pathwork of features, but exporting the conflict internationally as dark powers so often do. And mQtech, unfortunately, bears Unionist colors into the battle at the wordface, though the symbolic interpretation of that is anyone's guess. We can only pray that some compromise, some peace accord can be achieved before the looming Brexit deadline, when things at the border and at translation conferences around the world may escalate into the Unthinkable. A wise man once said, "SDL should copy memoQ's features or its artwork, but not both", but I would argue that in the current political climate, doing the latter is a bad idea in any case! Ergonomics are often a challenge with the microphones used for dictated translation work. I've used quite a few over the years, usually with USB connections to my computer, though I've also had a few Logitech wireless headphones with integrated mikes that performed well. However, all of them have had some disadvantages. The country where I live (Portugal) has a rather warm climate for more than a few months of the year. Wearing headphones can get rather uncomfortable on a hot day, and even on a cold one, the pressure on my ears starts to drive me nuts after an hour or so. Desktop microphones seem like a good solution, and I get good results with my Blue Yeti. But sometimes, when I turn my head to look at something, the pickup is not so good, and my dictation is transcribed incorrectly. The Hey memoQ app released by memoQ Translation Technologies Ltd. underscored the ergonomic challenges of dictation for me; the app uses iOS devices to access their speech recognition features, and positioning a phone well in such a way that one can still make use of a keyboard is not easy. And trying to connect a microphone or headset by cable to the dodgy Lightning port on my iPhone 7 is usually not a good experience. So I was intrigued by a recommendation of Plantronics headsets from Dragos Ciobanu of Leeds University (also the author of the E-learning Bakery blog). 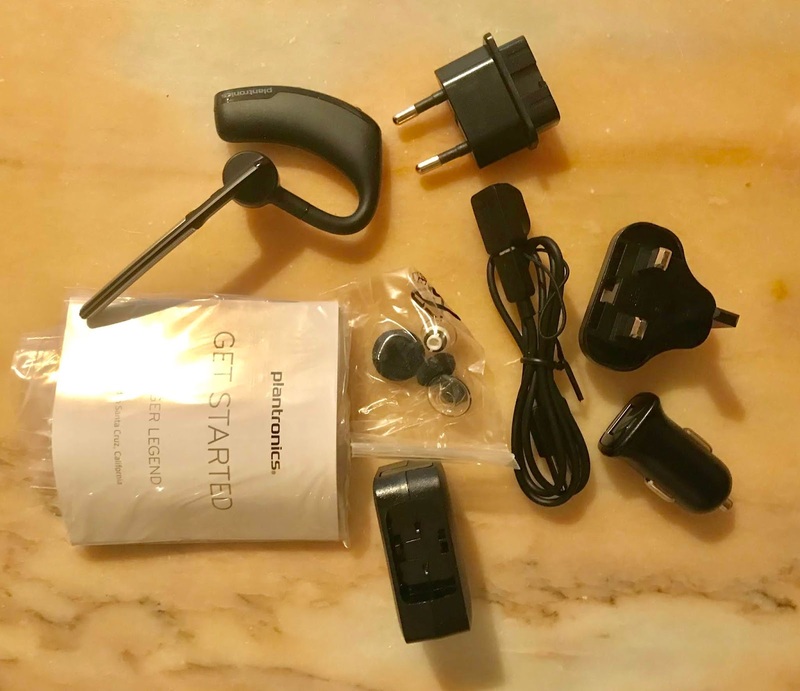 A specific model mentioned by someone who had attended a dictation workshop with him recently was the Plantronics Voyager Legend, though when I asked Dragos about his experience, he spoke mostly about the Plantronics Voyager 5200, which is a little more expensive. I decided to go "cheap" for my first experience with this sort of equipment and ordered the Voyager Legend from Amazon in Spain. I did so with some trepidation, because the reviews I read were not entirely positive. The product arrived in simple packaging which led me to think that the Amazon review which suggested the "new" products sold might in fact be refurbished. But in the EU, all electronic gear comes with a two-year warranty, so I don't worry too much about that. Complaints I read in the reviews about a short charger cable seem ridiculous; the cable I received was over half a meter long, and like anyone who has computers these days, I have more USB extension cords than I know what to do with should I require a longer cable for charging. The magnetic coupler for charging has a female mini-USB port, so it can be attached to another cable as well. Power connections include the most common EU two-pronged charger, the 3-pole UK charger and one for a car's cigarette lighter. The package also included extra earpieces and covers of different sizes to customize the fit on one's ear. I tested the microphone first with my laptop; the device was recognized easily, and the results with Dragon NaturallySpeaking were excellent. Getting the connection to my iPhone 7 proved more difficult, however. I read the Getting Started instructions carefully, tried updating the firmware (not necessary - everything was current) and tried various switching and reboot tricks, all to no avail. Finally, I called the technical support line in the US in total frustration. I didn't expect an answer since it was still the wee hours of the morning in the US, but someone at a support call center did answer the phone. He instructed me to press and hold the "call" button on the device until its LED begins to flash blue and red. I did that, and when the LED began flashing, "PLT_Legend" appeared in the list of available devices on my iPhone. Then I was ready to test the Voyager Legend for dictated translation with Hey memoQ. Because I work with German and English, I rely on Dragon NaturallySpeaking for my dictation, and the iOS-based dictation of Hey memoQ will never compete with that. 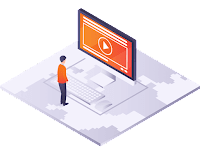 But I am very interested in testing and demonstrating the integrated memoQ app, because many other languages, such as Portuguese, are not available for speech recognition in Dragon NaturallySpeaking or any other readily accessible speech recognition solution of its class. As I suspected, my dictation in Hey memoQ (and other iOS applications) was easier with the Voyager Legend. This is the first hardware configuration I have tested that really seems like it would offer acceptable ergonomics for Hey memoQ with my phone. And I can use it for Skype calls, listening to my audio books and other things, so I consider the Plantronics Voyager Legend to be money well spent. Now I'll see how it holds up for long sessions of dictated legal translation. The product literature and a little voice in my ear both claim that the device can operate for seven hours of speaking time on a battery charge, and the 90 minutes required for a full recharge will work well enough with the breaks I take in that time anyway. Of course there are many Bluetooth microphone devices which can be used with speech recognition applications, but what distinguishes this one is its great comfort of wear and the secure fit on my ear. I look forward to a closer acquaintance.